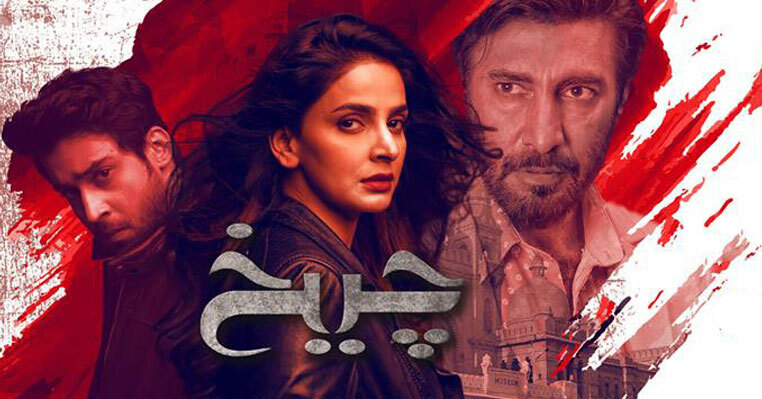 Download Sang-e-Mar Mar OST in mp3. This title song has been sun by Rahat Fateh Ali Khan where lyrics has been written by Imran Raza. Each and every line of Sang-e-Mar Mar title song is hear touching. The beautiful composition of this song has been done by famous Sahir Ali Bagga. 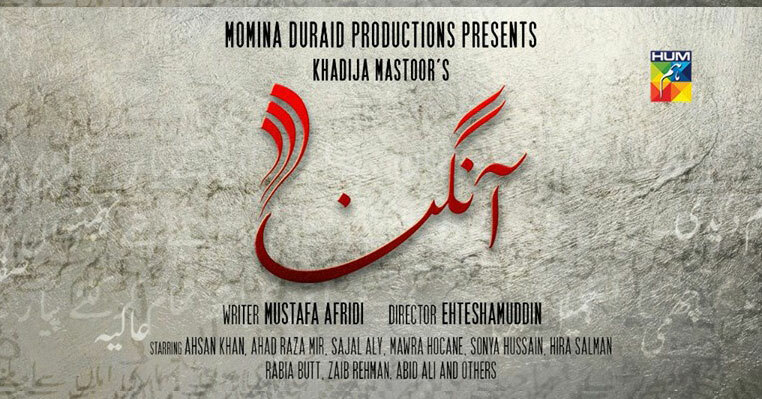 The drama serial has been produced by Momina Duraid where it has been written by Mustafa Afridi and directed by Saife Hassan. Accept our apologies. 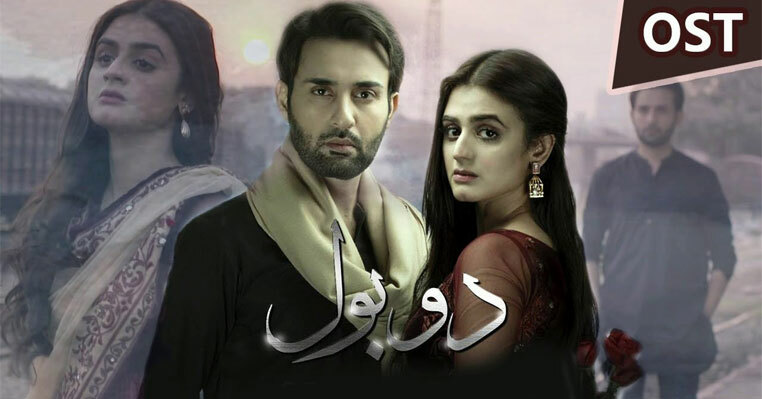 We don't know that how we forget the to share the download link of this beautiful or "masterpiece" title song of heart breaking drama serial of HumTV. 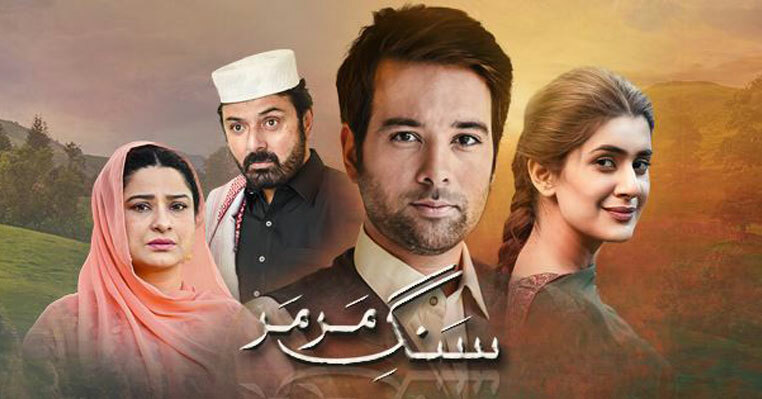 We are watching each and every episode of this drama and has to accept that this is one of the best drama serial you can watch on Pakistani TV channel at the moment. 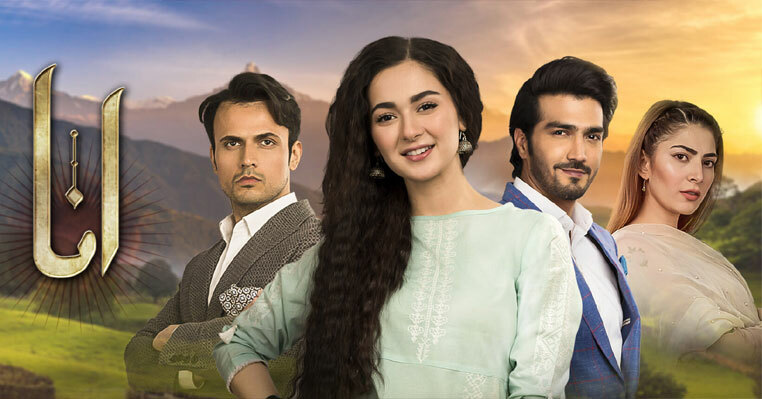 Amazing dialogue, beautiful OST, amazing acting of Noman Ijaz, Sania Saeed and other stars has made this drama one of those which has been remembered by people for ages.